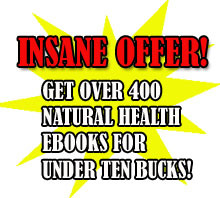 In-depth pharmacological studies regarding the health benefits of several herbs such as Marigold have been conducted to provide proof of their long-claimed effectiveness. Marigold, which is scientifically known as Calendula officinalis, is a perennial herb that grows in many temperate regions. Its exact origin is still unknown since it has been cultivated in several areas. However, most historical studies suggest that it has originated in Europe. Several companies have manufactured marigold in different formulations. Some are manufactured in the form of topical ointments while others are to be taken orally. The type of application will depend on the condition you are experiencing and will be prescribed by the physician. 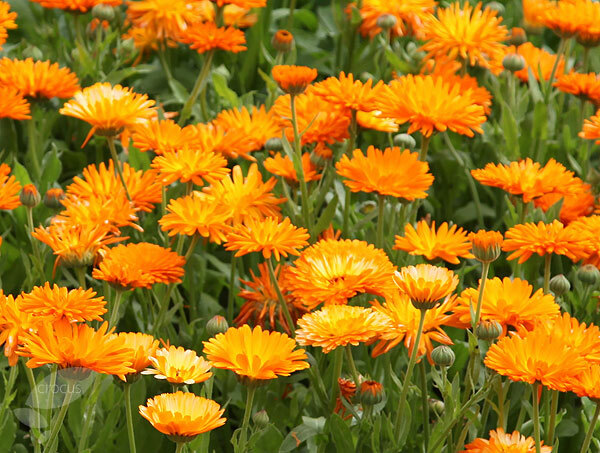 Calendula officinalis is not yet officially accepted as a medication as there are still very few studies proving its efficiency. Although there have been no reports of side effects when using marigold products, scientists are still conducting studies to determine its safety. Many physicians, however, recommend the use of marigold to their patients as long as the recommended dose is strictly taken. Marigold contains a lot of compounds which are responsible for its efficiency in providing treatment to certain health conditions. These include saponins, flavonols, resins and several essential oils. 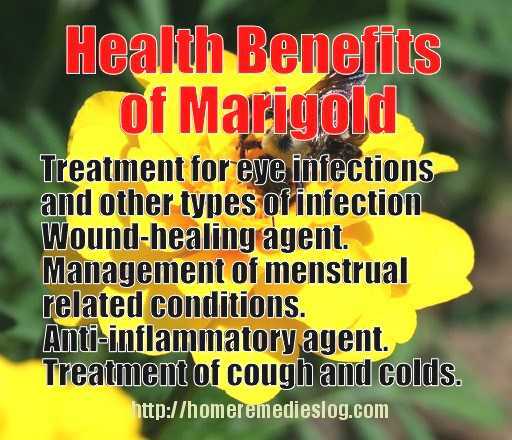 Although it is truly effective and has been for decades, you should consult your doctor before using marigold especially if you have any physical disorders. This is to determine the specific dose for your case and the most appropriate formulation. This will also to ascertain your safety.